Are you ready for some football? Not a Patriots fan and slightly feeling under-whelmed from the lackluster Super Bowl? If so, you’ll be glad to hear football is back…well at least a variation of it returns. 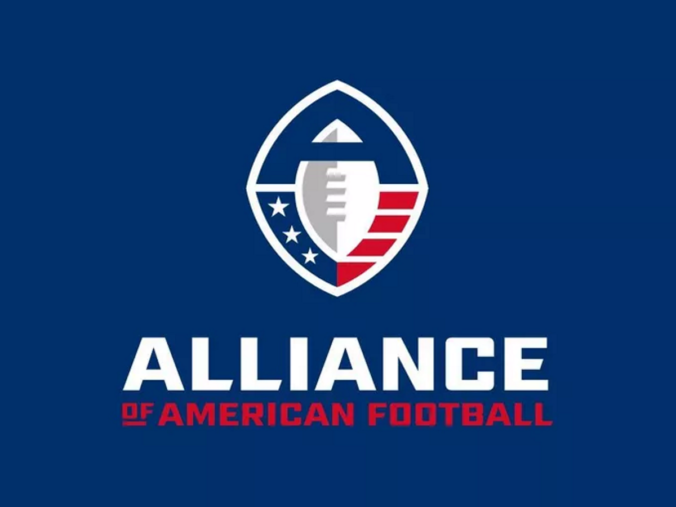 The inaugural eight-team, 10-game Alliance of American Football season will kick off Feb. 9, 2019 — the week after Super Bowl LIII — as a league that executives describe as “complementary” to the NFL. • There are no extra points — touchdowns will be followed by two-point conversion attempts — and no kickoffs. Every team will start at its own 25-yard-line. • Also not allowed are onside kicks. If a team wants to get the ball back, it can attempt a fourth-and-12 play from its own 28. If converted, it keeps the ball. These plays are only allowed if a team is behind by 17 points or more, or in the final five minutes of a game. • Games can end in a tie. Each team gets one possession in overtime, starting with a first-and-goal from the 10. Field goals aren’t allowed. • The games will also be shorter. There will be no television timeouts and there will be a 35-second play clock, compared to the NFL’s 40 seconds. • The officiating crew will include nine members. The ninth member is described as a “SkyJudge.” The official will be in the press box and has the power to correct errors during the game relating to player safety and pass interference in the final five minutes of the game. CBS will air two games on Saturday regionally. The rest of the schedule will air on the NFL Network, CBS Sports Network , TNT and their Bleacher Report Live streaming service. CBS will broadcast the title game.